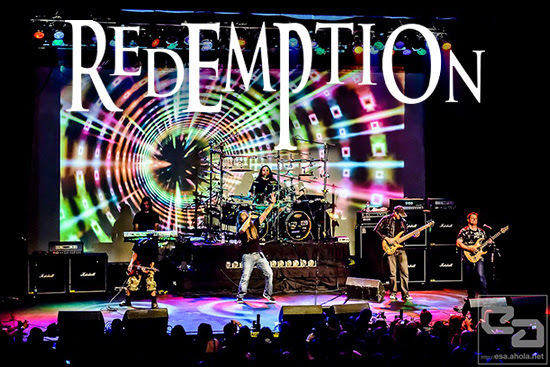 Progressive metal act Redemption have completed recording a new album and signed with Metal Blade Records! The band is helmed by Nick van Dyk (guitars, keyboards), and includes legendary prog vocalist Ray Alder (Fates Warning, Engine), bassist Sean Andrews and drummer Chris Quirarte, as well as guitarist Bernie Versailles, who is presently on a medical leave of absence from the band. New music and more details surrounding the band’s sixth album and follow up to 2011’s “This Mortal Coil” will be released in the coming weeks.